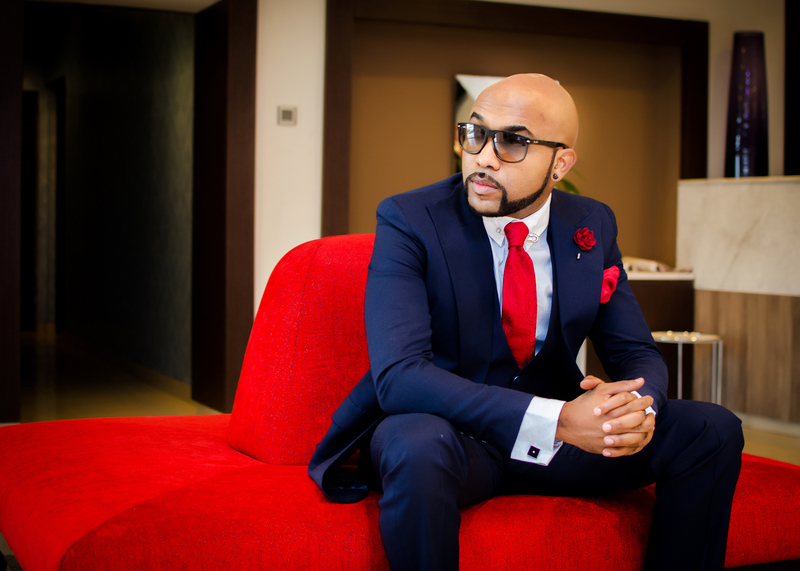 EME boss and Nigerian RnB star, Banky W has dropped his first offering for the year 2017 and it is a video titled “Blessing Me“. The video was directed by himself alongside Clarence Peters. 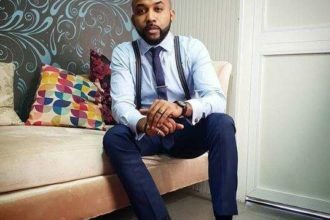 The song according to Banky W is just to thank God for always blessing him in all endeavors especially saving him from the fire that razed his place a few weeks back.